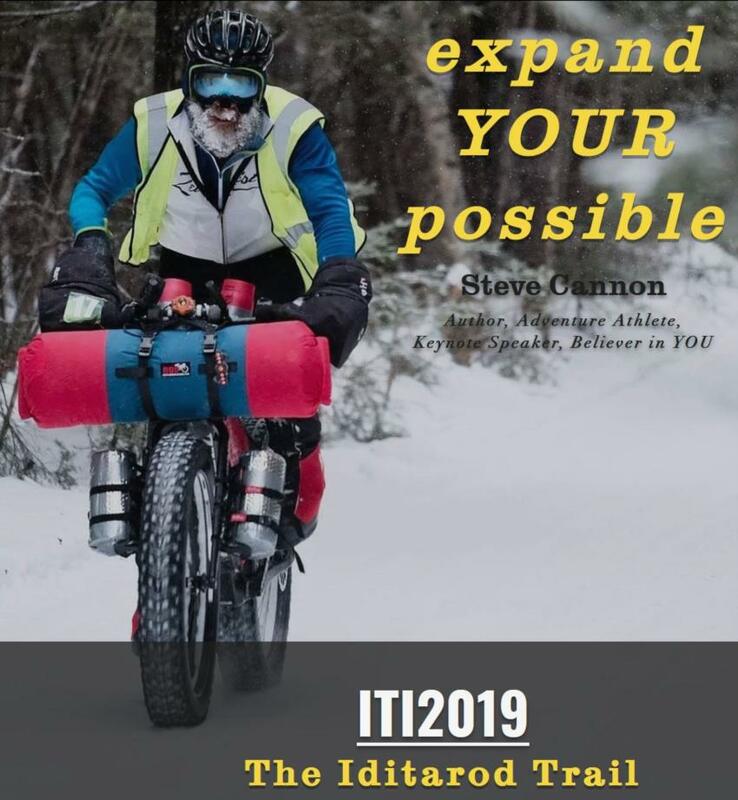 Come to Firetrucker Brewery to hear Author, Adventure Cyclist and keynote speaker, Steve Cannon, tell about his latest adventure - the 2019 Iditarod which is a 1000 mile fat-bike race from Anchorage AK to Nome AK. 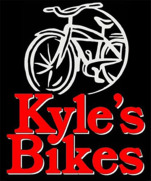 Join us for a night of cycling talk! 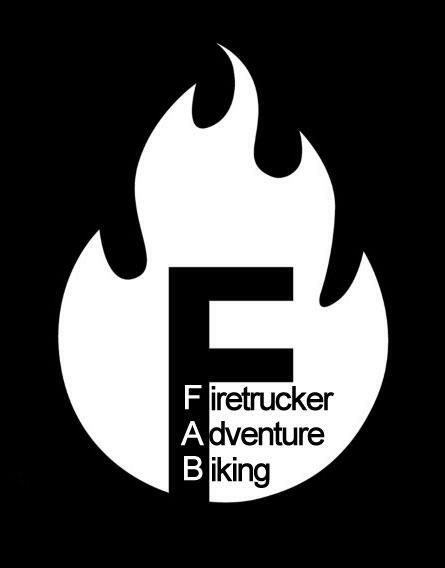 Firetrucker will be hosting a series of informative sessions about everything bikes, bikes, bikes! Expand Your Possible and prepare to be motivated Steve Cannon runs. He fat bikes, kayaks, and skis. We doubt he would call himself a runner, biker, kayaker, or skier, however. He would most likely refer to himself as an adventurer. Steve's Bio from his website ExpandYourPossible.com which showcases his adventures the causes he supports. BIO: In 2016, Steve earned induction into the Order of the Hrimthurs, a select group of winter ultra-endurance athletes. He has run nearly 100 marathons and has taken on the world’s longest kayak race. 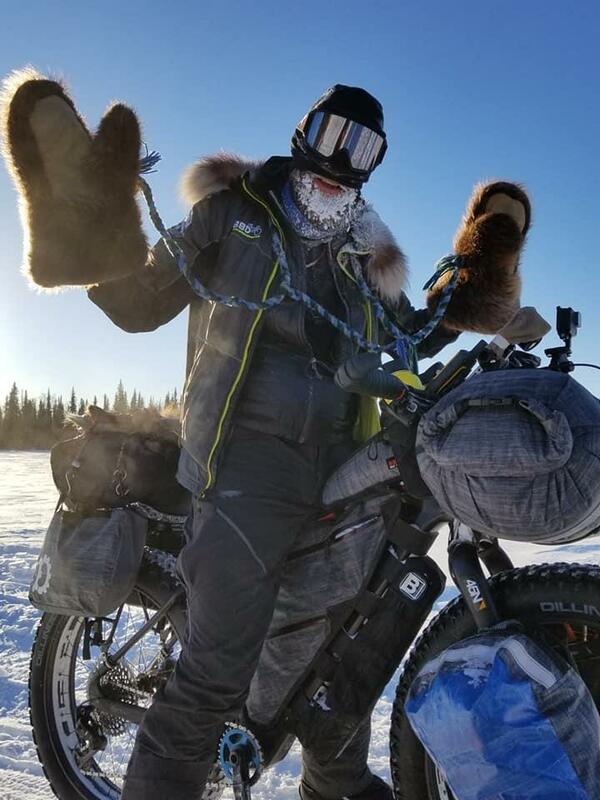 He has completed the Tuscobia Winter 150 twice on his fat bike. He has finished the Arrowhead 135 three times, and most recently did so "Unsupported" - meaning all food and water had to be carried from start to finish. 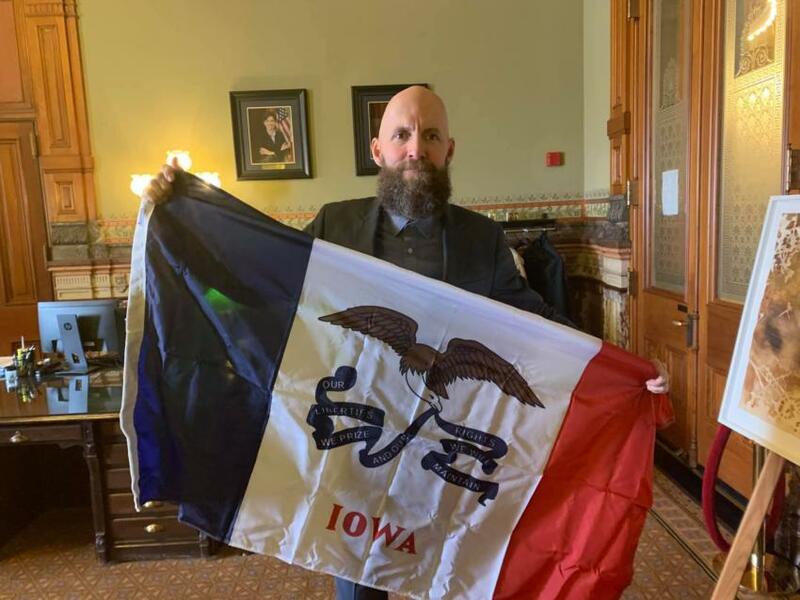 In 2004, he rode his bike to the starting line of the Deadwood Mickelson Trail Marathon in South Dakota—beginning in Iowa—before running the marathon and continuing on another 1900 miles and 38 days. He has completed over twenty RAGBRAIs, eight Gravel World Championships in Nebraska, four Ride-the-Rockies, and made it five times through the Dirty Kanza 200, earning a coveted “1000 Miles of Kanza” goblet in 2017 while also "beating the sun". He was the second person to run the 292 miles across his home state of Iowa in 11 days (averaging a marathon distance each day) and is the first person ever to run around the great Lake Michigan, logging 1,037 miles in forty days - This pursuit also became his first book "40 Days", which you can download for free here. Steve's most recent conquest was completing Jay Petervary's 200-Mile Fat Pursuit in West Yellowstone, Idaho. You can relive the journey and incredible fight to the finish (along with the rest of Steve's adventures this year) here. 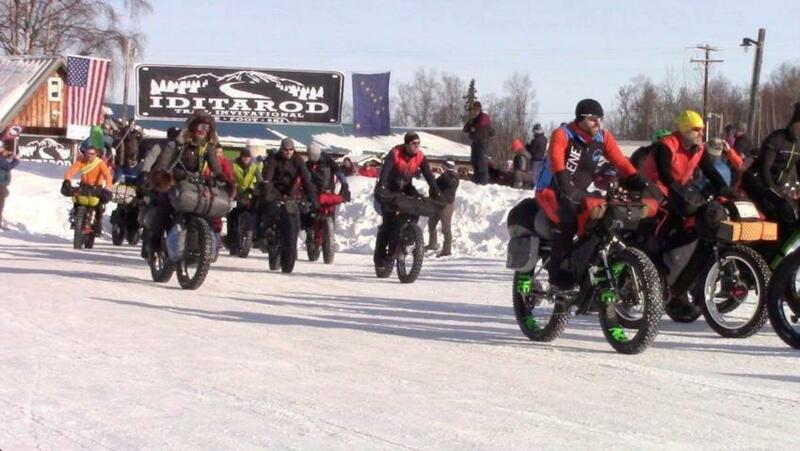 The 1000-mile Iditarod Trail Invitaional. 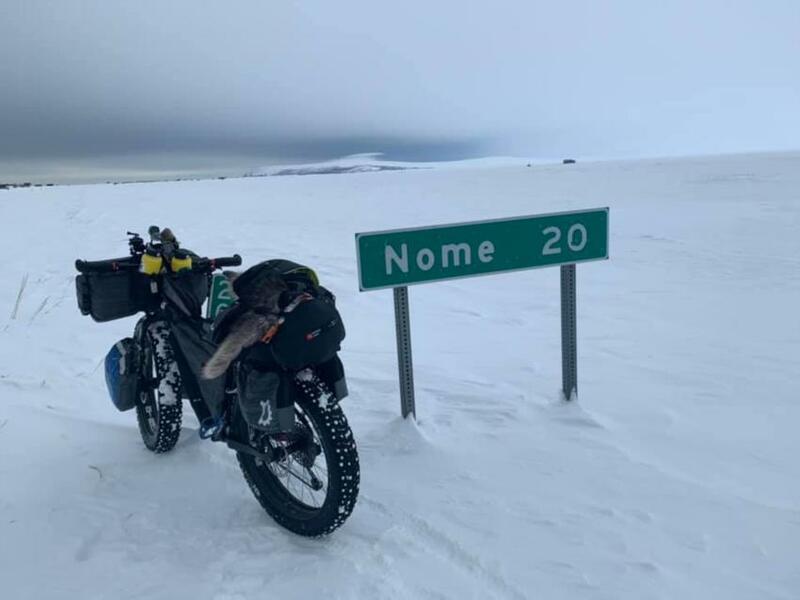 Steve is documenting all of his training and preparations for this endeavor on a new weekly series - "1000 Miles to Nome." Click here to catch up, and subscribe to keep following along on the adventure! His adventures have raised nearly $700,000 for Livestrong, Camp Kesem, and Above and Beyond Cancer. Steve will have his books for sale at the event, or you can view/purchase on his online store. We at BIKEIOWA have known Steve for 20 years and are continually in AWE of his adventures, his fight against cancer and the way he tells his stories. Talk begins at 8:00pm. Come grab a beer or two and settle in for a night of learning and Adventure Biking! Come early for Happy Hour from 6-8pm and snag $1 off house pints before the session. Free to attend, all ages welcome. Ride in. PLENTY of bike parking! no cost, but please PLEASE RSVP on the Facebook Event, so we can gauge attendance for seating. Seating is limited.